Tom is a chartered quantity surveyor and civil engineering surveyor with over 30 years’ experience in the construction and engineering industries. He particularly deals with the preparation and valuation of variations; claims for prolongation; project disruption and acceleration; disputed accounts; remedial works; and damages. Tom has been appointed expert in various roles on numerous occasions. He trained as a quantity surveyor with a national construction company, dealing with a variety of projects, and carrying out a full range of quantity surveying and commercial management functions. Subsequent to that, he joined an international contractor providing claims and commercial management services on multi–million pound projects both nationally and internationally. Tom has been a consultant for the last 15 years involved in claims, disputes of up to £350m, and expert witness work. Tom has been involved in many industry sectors including rail (under and over–ground, light rail and tram) infrastructure, (roads, bridges, earthworks, drainage, structures) power stations (nuclear and gas fired) process (water and waste) buildings (offices, scientific, schools, retail, hospital, and residential). He has been instructed on behalf of contractors, sub–contractors, engineers, insurers, local and borough councils, governors, and private individuals. Tom has experience of NEC, JCT, ICE, IChemE, and FIDIC forms of contract and various subcontracts. 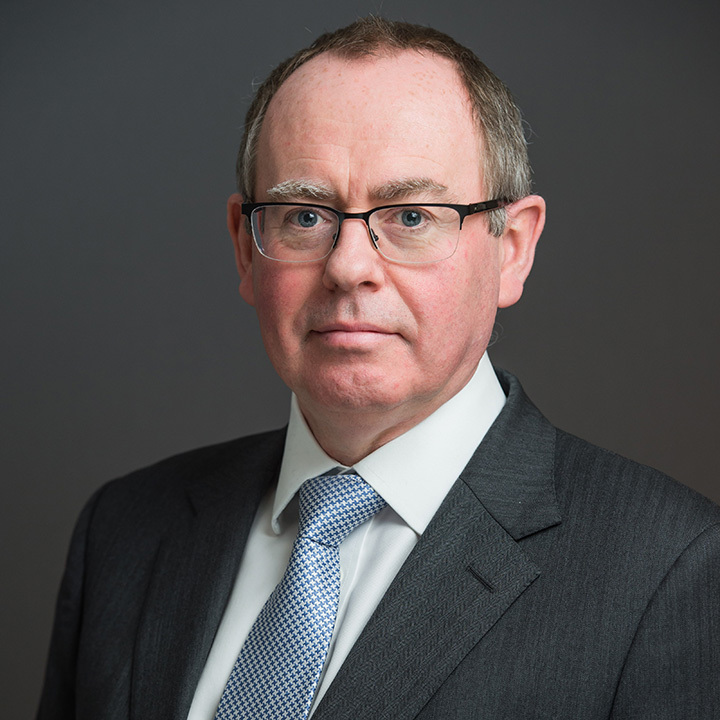 In addition to his various chartered fellowships, Tom is a Member of the Expert Witness Institute; Member of the Academy of Experts, and a Cardiff University Law School Bond Solon Certified Expert Witness.